You probably don't know that the original XBMC (now Kodi) had its origins on the original Xbox. Since then, Microsoft launched multiple Xbox generations, and the Xbox One was launched in November 2013. The Xbox One debuted with multimedia capabilities as one of the main selling points. You can connect the Xbox One to serve live TV trough the extra HDMI port present. With the launch of the Xbox One S, Microsoft expanded the multimedia capabilities of the console, adding a 4K Blu-Ray drive. This addition turned the Xbox One into one of the best choices for a cheap 4K player alternative. 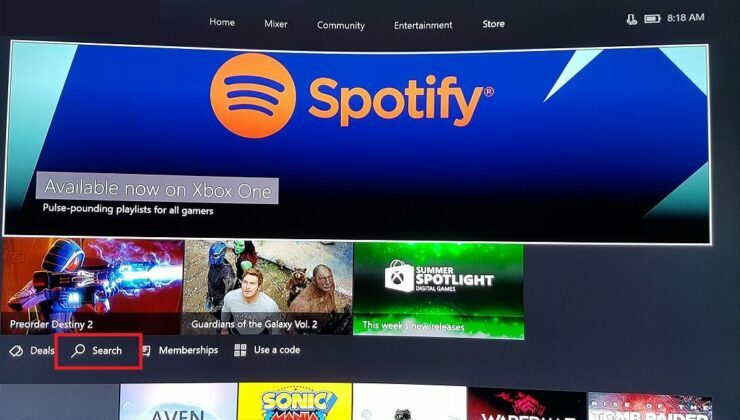 Besides gaming, owners use the Xbox as Plex client. 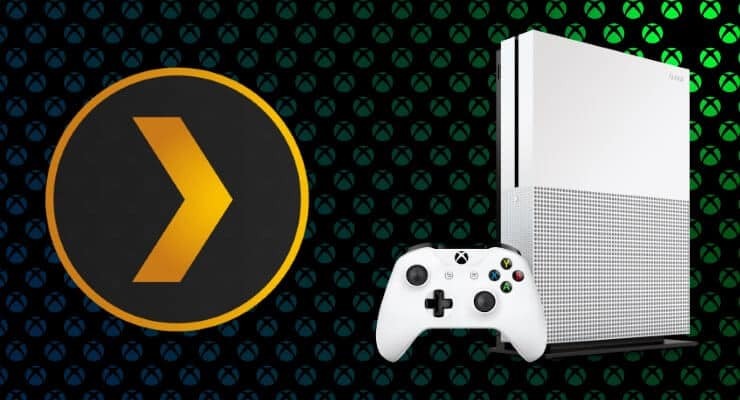 Today, I will show you how you can install Plex on Xbox and how to setup Plex client on Xbox One. Without further ado, let's get right to it. How to install Plex on Xbox? After you install Plex on Xbox, you need to connect to your Plex account. In order to do this, open the Plex app. 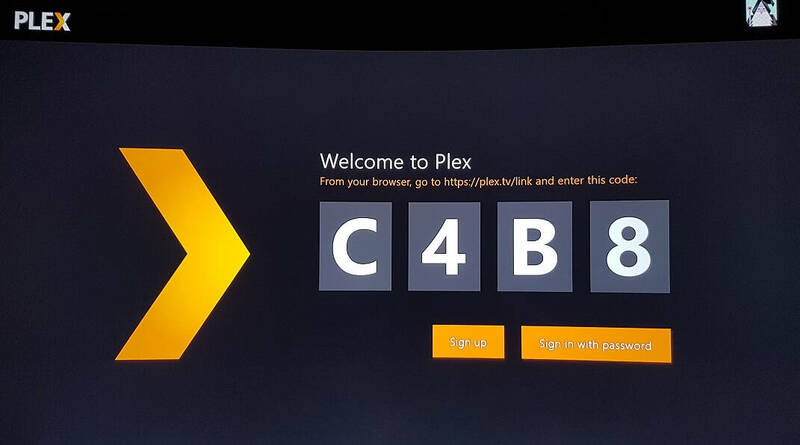 On another device, visit https://plex.tv/link in order to setup Plex client on Xbox and add it to your account. Please note that your code will be different. Use the code shown on your TV screen, not the one used in this guide. 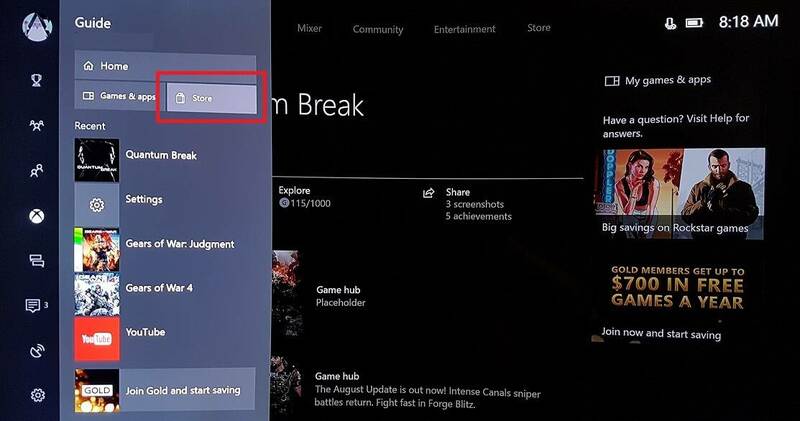 Next, you'll need to add the XML profile for the Xbox One. Like the Plex Profiles folder, you'll need to make this yourself. However, James Mckenzie has an excellent XML profile you can use. Thanks to Reddit user /u/QuantumInterger for the fantastic discussion on Xbox One Plex DLNA compatibility. Notably, you may use this method to stream from the likes if iMediaShare and BubbleUPnP as well. Congratulations. 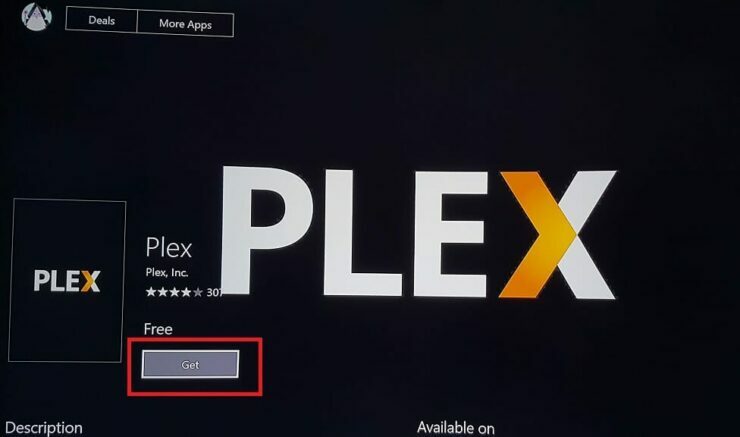 You managed to install Plex on Xbox and you are running your Xbox as Plex client. You are probably wondering what to do next ? Well, you can expand your Plex experience by installing 10 best Plex unofficial channels 2017. 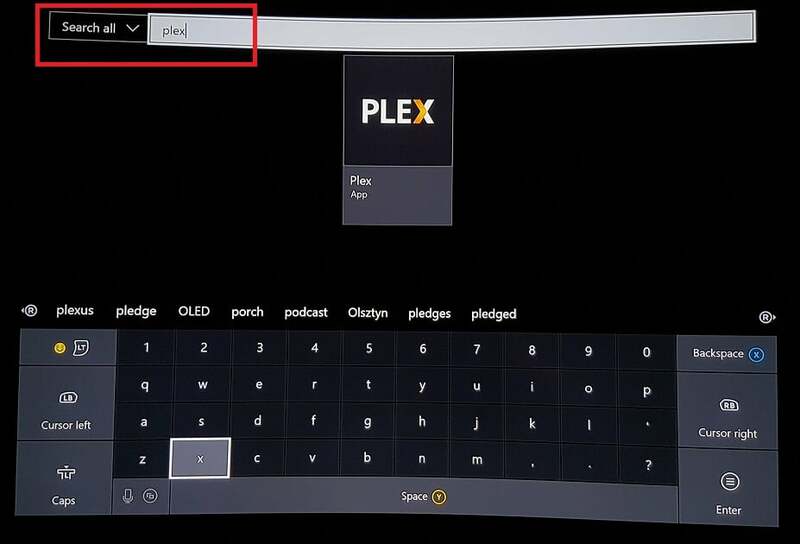 You can also learn how to enable subtitles in Plex. If you want to further improve your experience and automate the subtitle download task, make sure you install Sub-Zero plugin for Plex. Check back soon for more guides on Plex and Xbox One.